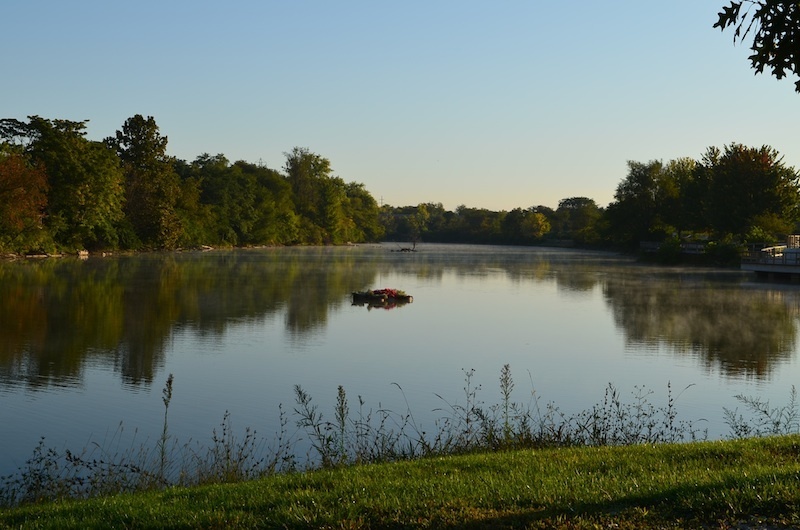 The Kaufman Park and Lake Boathouse is a part of Champaign Park District and spans a beautiful 24.22 acres. Stanley and Josephine Kaufman donated the park from 1968-1973. 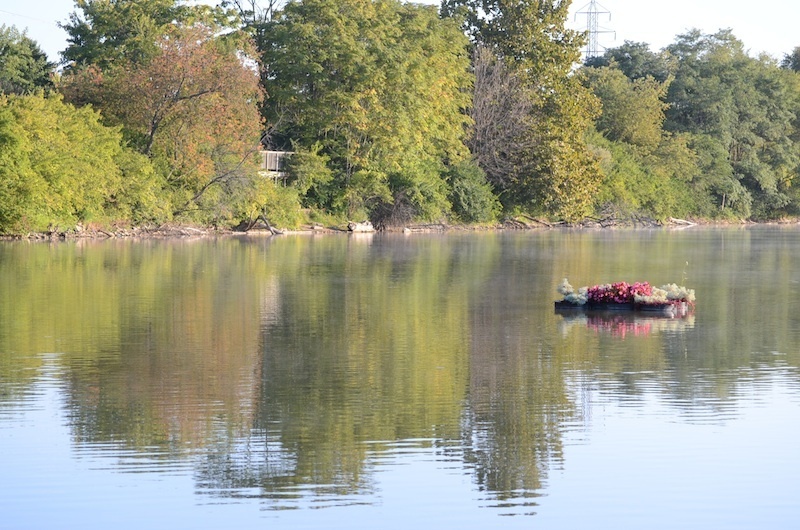 The lake was donated by Joan Swartz in 1978. It shares the Greenbelt Bikeway trail, which is 1.6 miles long. Kaufman park has parking, picnic areas, and grills available, as well as outdoor drinking fountains and restrooms. The distance around the lake is three quarters of a mile on the adjacent recreational trail. 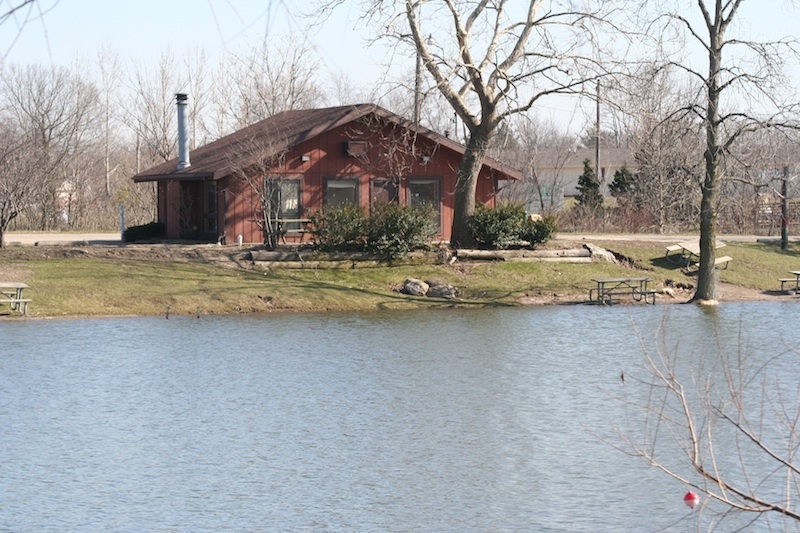 The Kaufman Lake Boathouse may be rented for private or organizational meetings. Fishing, radio controlled boats, and personal kayaks and canoes are permitted on the lake permitting proper etiquette, rules, and regulations posted are followed. 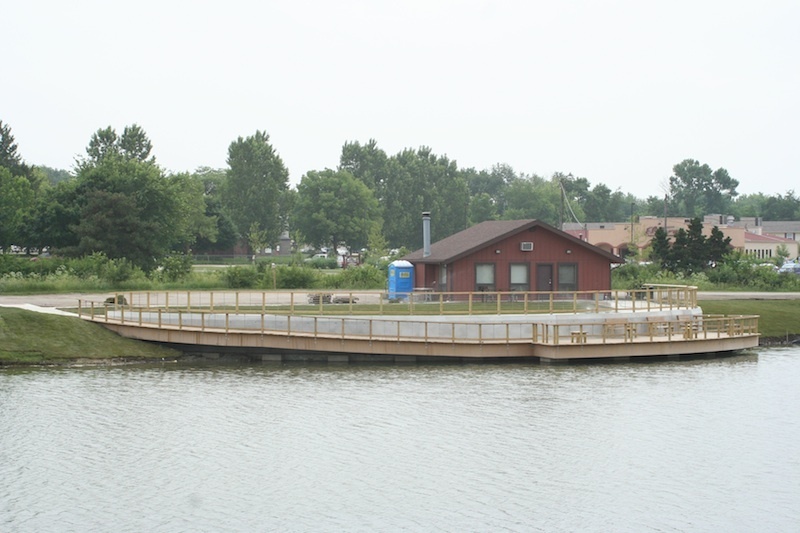 “Kaufman Park and Lake Boathouse,” ExploreCU, accessed April 22, 2019, https://explorecu.org/items/show/92.